I like when I can redeem points not only for my hotel stay but for food and drinks as well. That is why there is value to be had in redeeming points for all inclusive stays. I have previously written about redeeming points for such stays at Hilton properties. 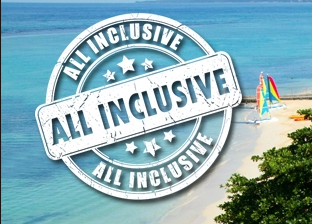 Recently they announced two more all inclusive options. 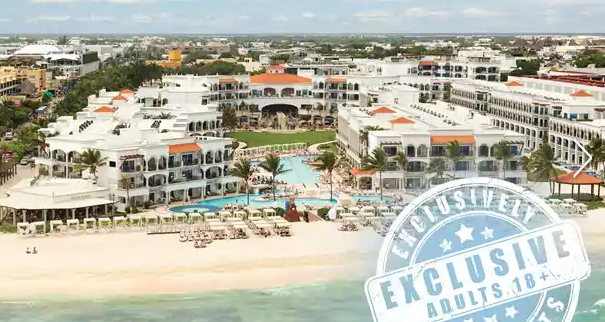 This adult only resort featuring all-suite accommodations right on the white sandy beaches of Mexico sounds great for a grownup getaway! They are currently accepting reservations for stays starting Nov 5, 2018 and the points cost for double occupancy is starting at 64k per night. You also have the option of paying cash and points. They have 10 restaurants & bars and have a variety of cuisines to choose from. Just to note, this property has a 14 day cancellation policy. 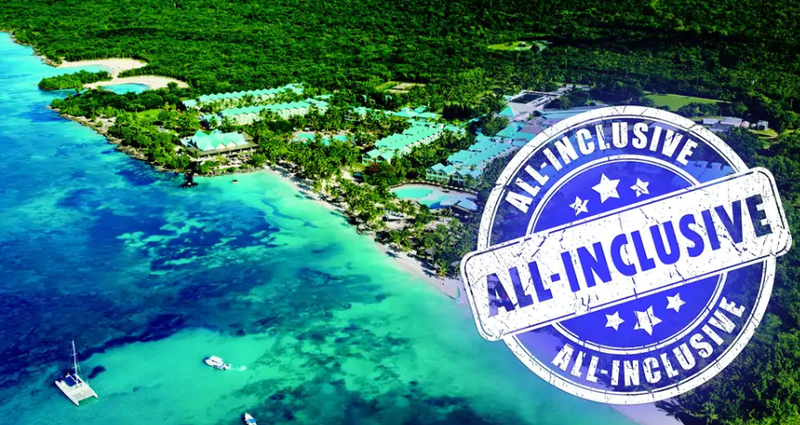 This family friendly resort on Playa Bayahibe is accepting reservations for stays starting on Nov 20, 2018. Room redemptions on points start at 53k per night for double occupancy. You also have the option of paying cash and points. Children 2 and under can stay and eat for free. Children 3-12 will incur an additional $60 per night per child and children 13+ are considered adults and should be booked as such. They have 11 restaurants and bars and they also have a 14 day cancellation policy. I am always excited when hotels add more all inclusive options and hopefully I will have a chance to experience them. 2,500 Bonus Points for each Hilton Stay with CitiCard. 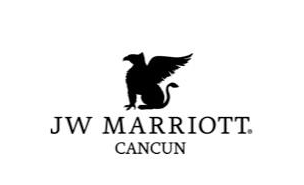 2 Comments on "Two New Hilton All Inclusives Available to Book"
I’ve never been to these locations but have been to Cancun Mexico many times and never felt unsafe. Just like any place, dont go out late at night solo or display valuables etc.